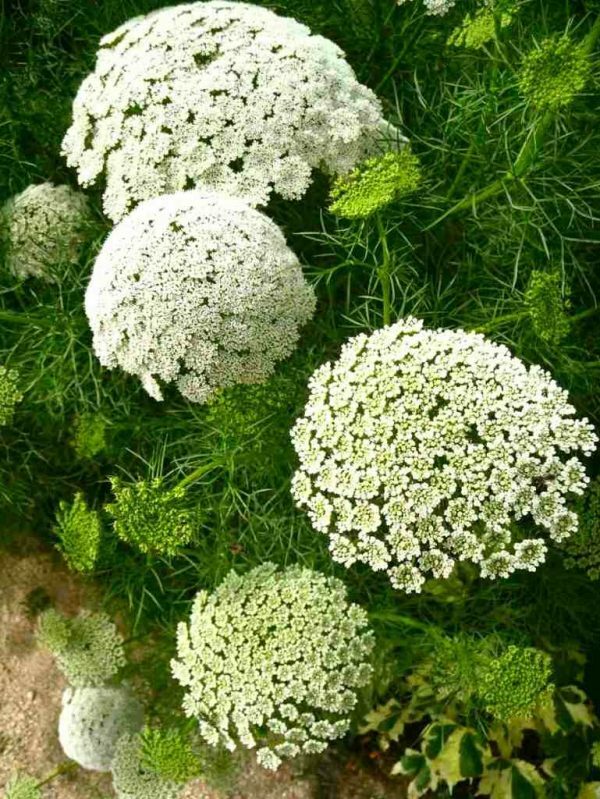 Ammi Visnaga is a more substantial version of Ammi Majus. The flowers are more domed than Majus and are also more geometric. I am on the fence as to which one I prefer…so take the easy option of growing both. As well as a spring sowing, try an Autumn sowing for a mid to late May display the next year. As a cut flower they are amazing…they last yonks in the vase too.